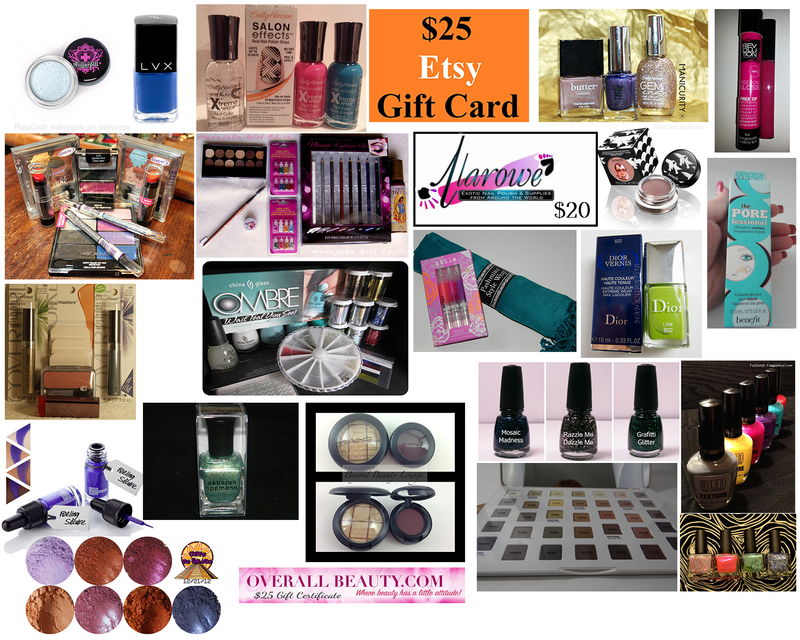 Now is a good time to be following my blog :) This is the first of SEVEN giveaways I have lined up for you guys!!! 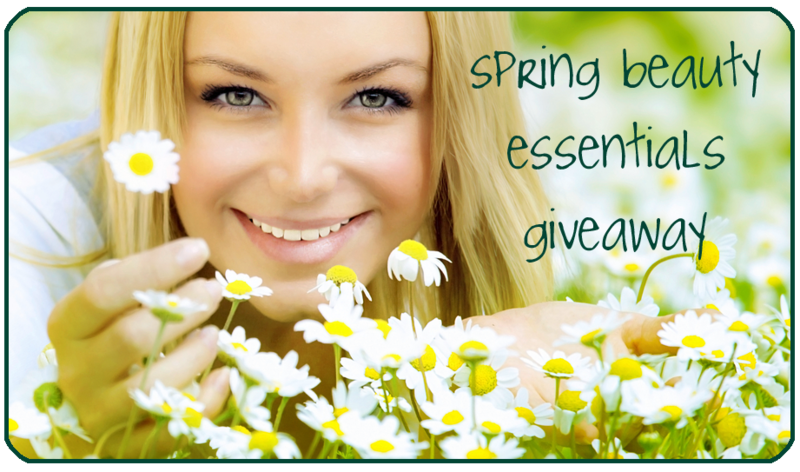 I was thrilled when Alexis from http://www.xoxoalexisleigh.com/ asked if I'd like to participate in this huge giveaway. It's so nice when we can give back to our readers, so I welcome any chance to do it. 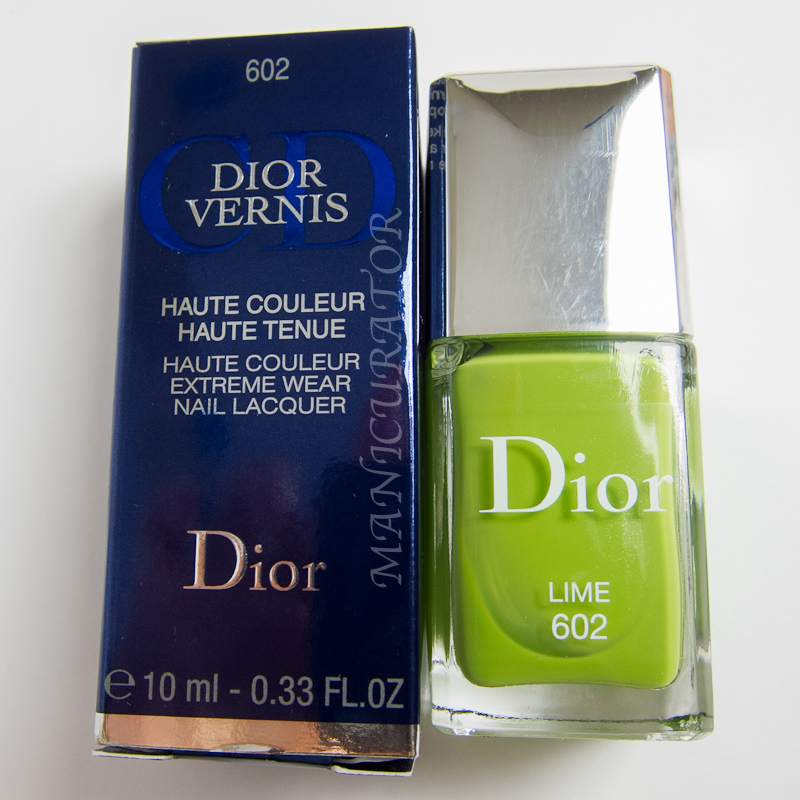 My contribution to the giveaway, a brand new (purchased by me) Dior Vernis Lime. Very Spring-y don't you agree? 23 winners, 1 prize to each winner, 23 bloggers participating. And not a rule just a tip, the more entries you comply with the better chance you have of winning. What a great give-away! Good luck to all US residents.